We tried to fit in a nice balance of historic sites, modern attractions and kid friendly places. 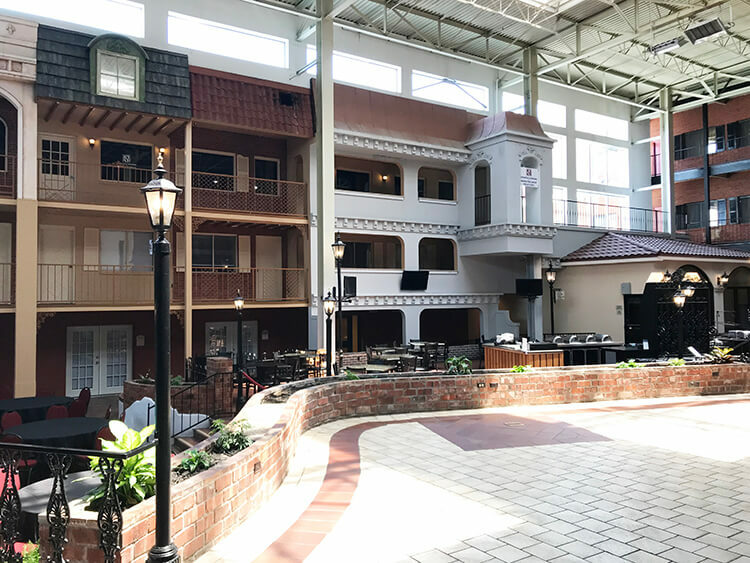 We stayed one night in the Ramada Inn where they even had a fun historic design that captures the history of the city. But really, you could spend an entire week in Topeka and not run out of things to do. 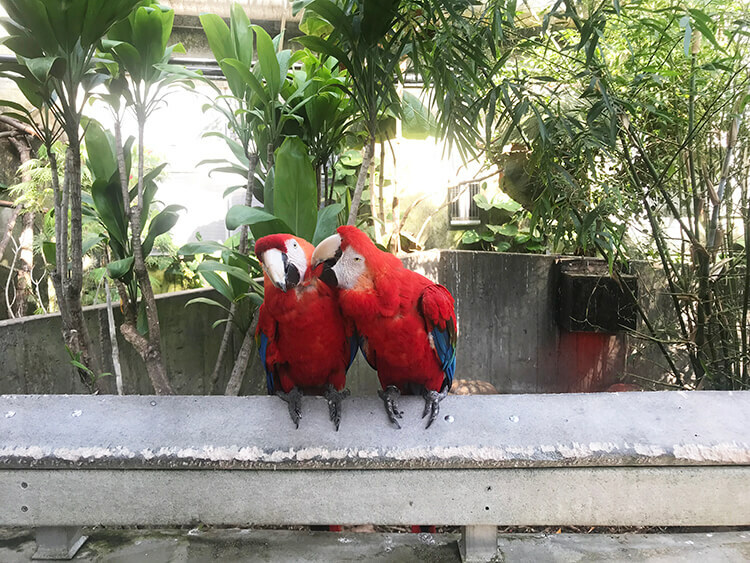 Our activities were a bit limited by only having 2 days, traveling with a toddler and the 100 degree heat. But someday I’m going to have to go back and see some of the things we weren’t able to fit in. 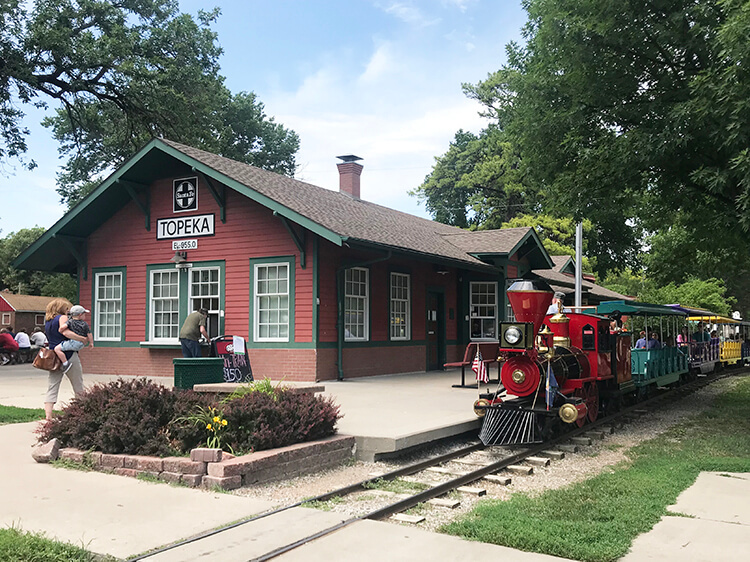 Topeka was one of the first stops on the Oregon Trail and was a major hub for caravans of wagons to start their journey west. On top of that, this little city packed a big punch when it came to shaping the country in terms of slavery, segregation and equality. 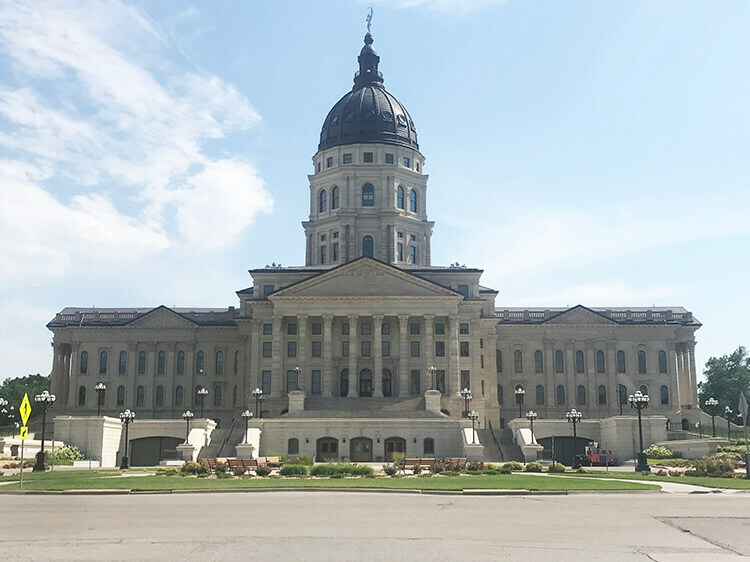 It’s also the capitol of Kansas, so if you’re a history buff, this city will keep you busy! Here are a few places you need to see! So I have to admit we weren’t able to fit this one in because it wasn’t open Sunday and we had a packed schedule Saturday. But the photos you can find online of the inside of this capitol building are amazing. Of course you can take a tour and learn all about what goes on in that building. But you can also climb the stairs to the top of the dome for an awesome view of Topeka. Even though it really wasn’t a practical activity with a two year old and a 7 month pregnant lady, I’m still a little sad we missed it. 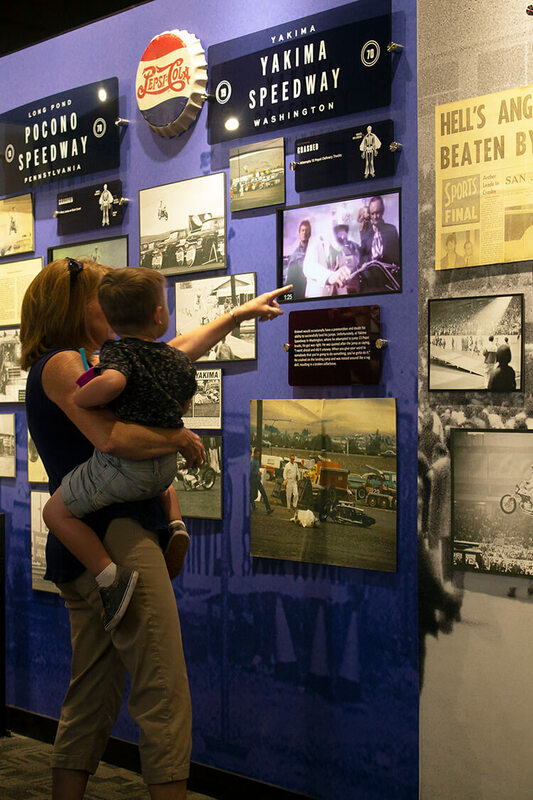 This museum counts as both a historical place and a modern attraction. It really encompasses the innovativeness of today’s “modern pioneers” along the Oregon Trail. I wasn’t even alive for any of Evel Knievel’s crazy stunts, but after spending a couple hours there I left in awe of how he lived his life and the legacy he left behind. 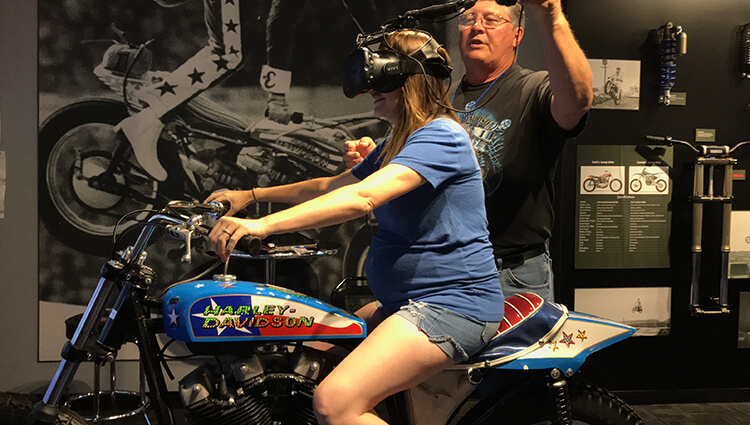 The owners of Historic Harley Davidson, now ran by third generation owner Mike Patterson, were asked to restore a motorcycle driven by Evel Knievel, and from that project the idea of this museum was born. I couldn’t even begin to tell you all that they have going on in this little museum that takes an average of 2 hours to get through. They spent 5 years tracking down nearly everything that Evel (think I can call him by his first name?) owned and they currently have nearly all of it. There are a few things in other museums and a few things they haven’t got ahold of yet. But this is the most extensive museum of his belongings. And it wasn’t all easy to track down or handed over straight from his family. Turns out Evel Knievel’s story isn’t exactly a success story. He’d broken nearly all his bones in unsuccessful stunts. He was ridiculed through much of his career. And then he ended up losing everything after being thrown in jail. So they had to locate a lot of the stuff you’ll see from pawn shops and swap meets. 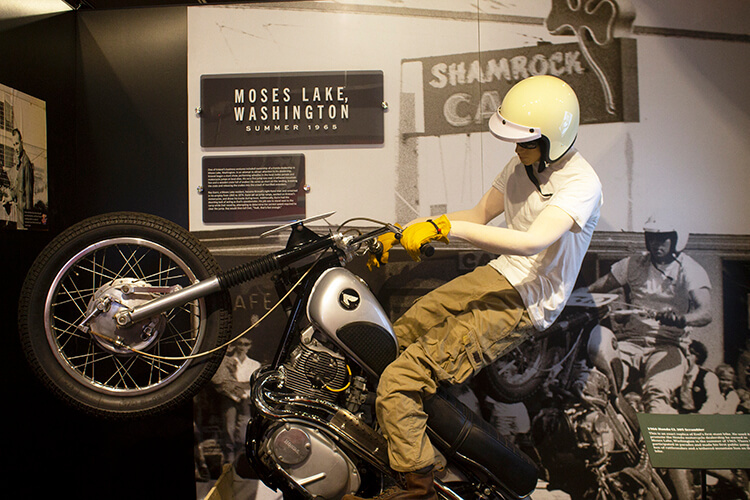 Now the place is filled with an assortment of replicas, original “artifacts” and restored pieces (like his motorcycles that were in bad shape). 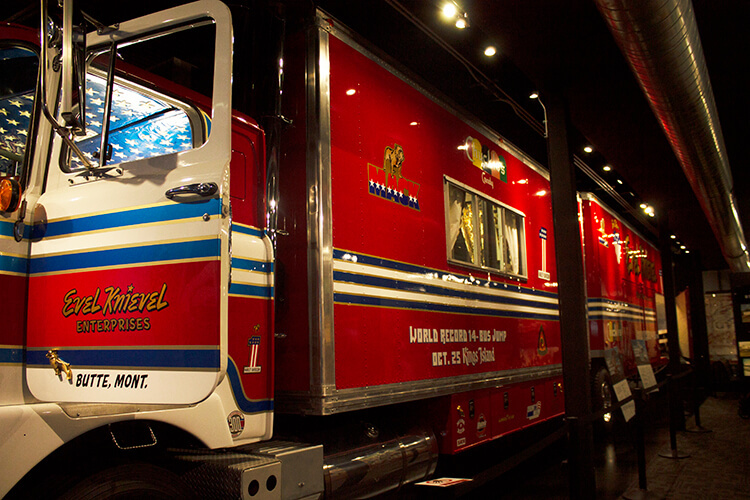 One of the most impressive things they’ve restored is his 1974 Mack Truck & Trailer. I’m obviously not an expert when it comes to motorcycles or truck restoration, so we’ll just have to take their word for it that it was a super big project to get this thing back to it’s original state. Toward the end of the museum, you can test out what one of those jumps would be like. They have a virtual reality experience where you get on a bike and put on the virtual reality goggles. My mom and I both tried it. And we both definitely closed our eyes for the jump, haha! I look so ridiculous doing this 7 months pregnant, I can’t help but laugh looking at the pictures! But still, a pretty cool experience! 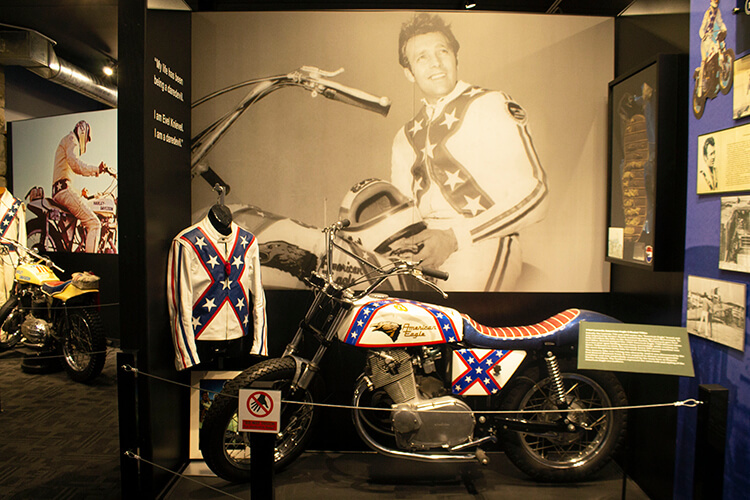 Evel Knievel fans and Harley Davidson lovers would obviously love this museum, but really it’s a must see for everyone. I knew nothing about what we were getting into and still thought it was all super interesting. Even Graham loved watching the stunt videos as we went along. Here’s a short video to show you more of our experience! It’s crazy to think that a Supreme Court case that was a turning point for equality throughout our entire nation took place because of events that happened just an hour from where I live. 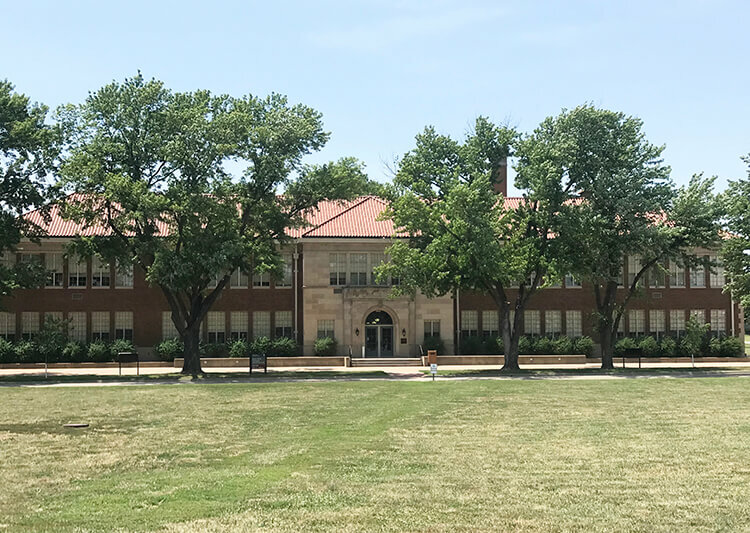 You can tour the first floor of this old elementary school to watch videos and read all about the case and events leading up to it. 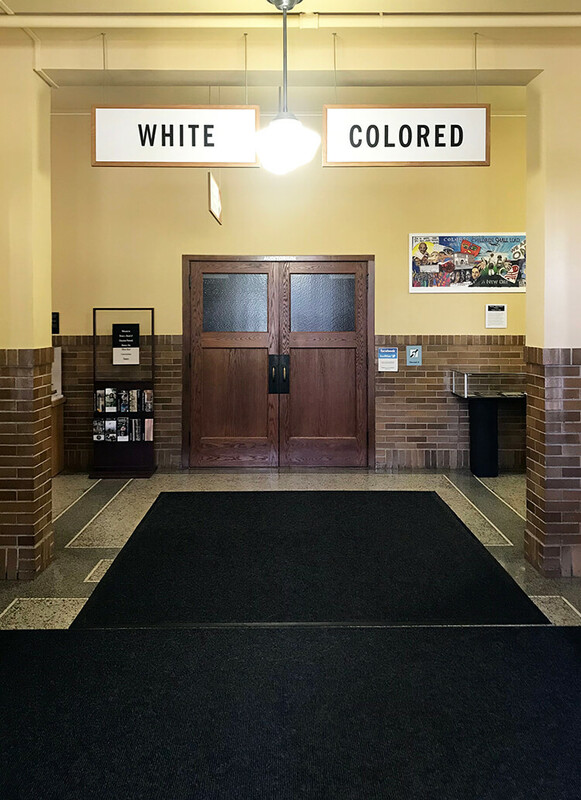 It really helps you understand the impact the case had on civil rights throughout America. They also had one room set up exactly as it would be in the 1950s to help transport you back in time. That was neat to see. It really is so encouraging to see how far we’ve come and to see how people continue to promote the work that still needs to be done surrounding these topics. 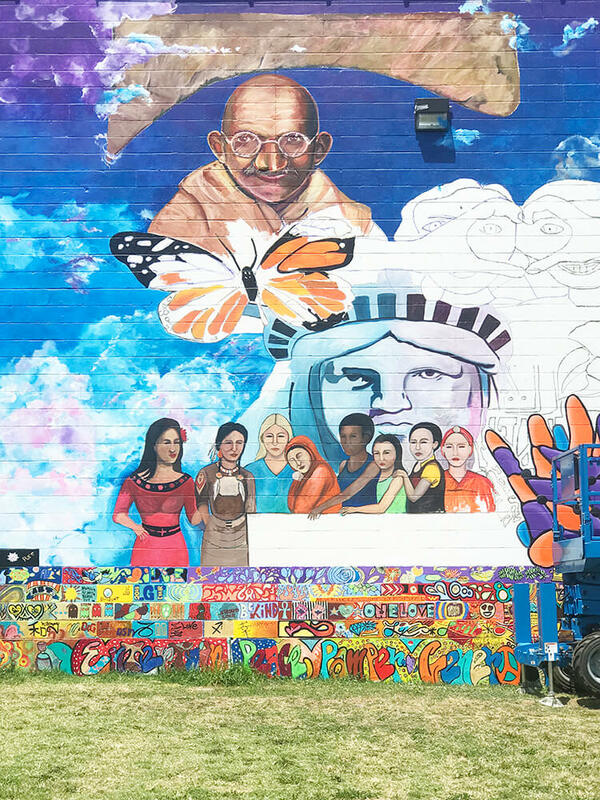 Across the street from the school there was a mural in process that celebrates diversity and Topeka’s strong commitment to it. I loved seeing that! These were really just the tip of the iceberg of the history that Topeka has to offer. There were more museums and art galleries that we weren’t able to fit in. I read about the oldest home in Topeka that was also part of the underground railroad and thought that’d be a neat one to tour as well! Since we had Graham with us, we definitely wanted to fit in some kid-friendly activities. He needed some time where he could run around and have fun. Topeka had no problem at all providing that for us. Nearly every kid friendly thing we did was in Gage Park. It just has so much to offer, you can easily spend all your time there. 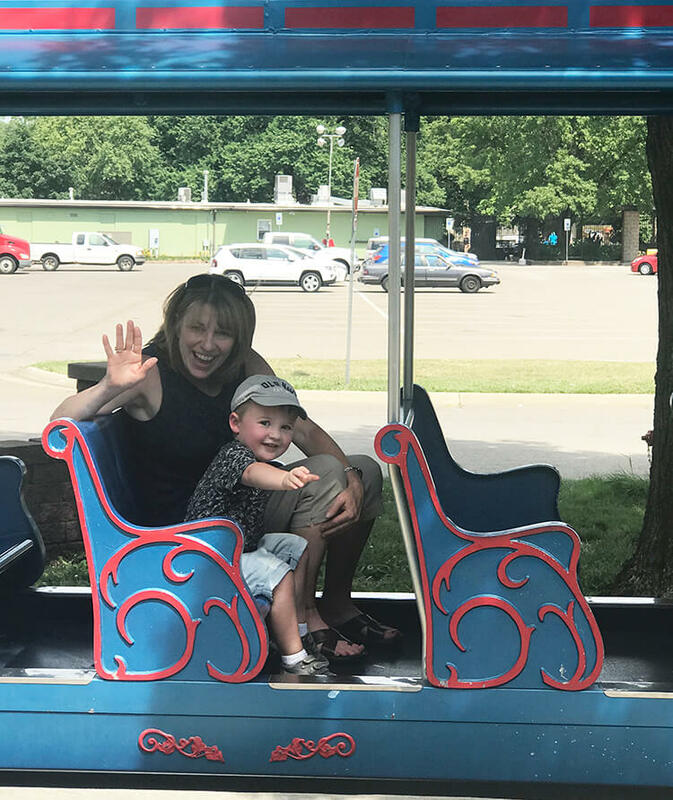 They have a mini train that circles around the park and is a big hit with the kiddos. Graham rode it four times! 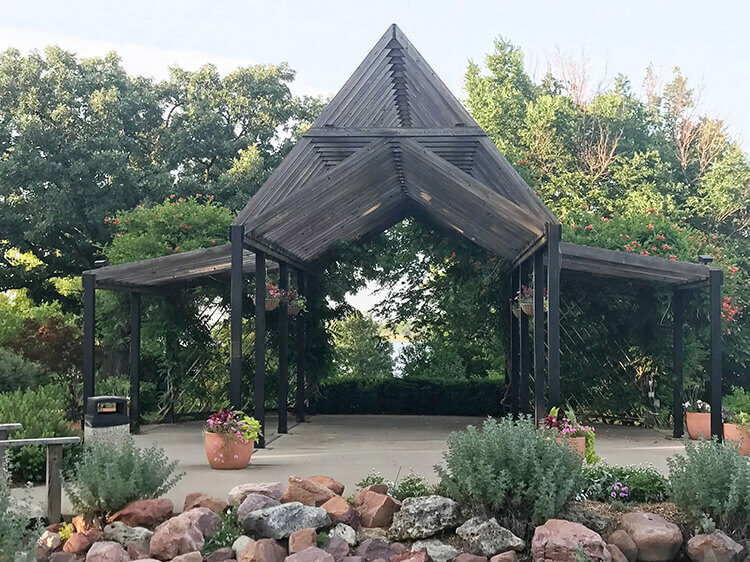 They also have lots of little playgrounds, gardens, the Topeka Zoo, the Children’s Discovery Center, a small water park and a little lake that’s a popular fishing spot among locals. Even despite the heat we were able to enjoy some time there on both Saturday and Sunday. My mom and I love visiting zoos, so we couldn’t pass this one up. We got out early to try to beat the heat. It’s a small enough zoo you can see it all pretty easily in 2 hours. I couldn’t believe how many large animals they had for such a small zoo. Giraffes, elephants, gorillas, tigers and a hippo along with lots of different smaller animals and a petting zoo. 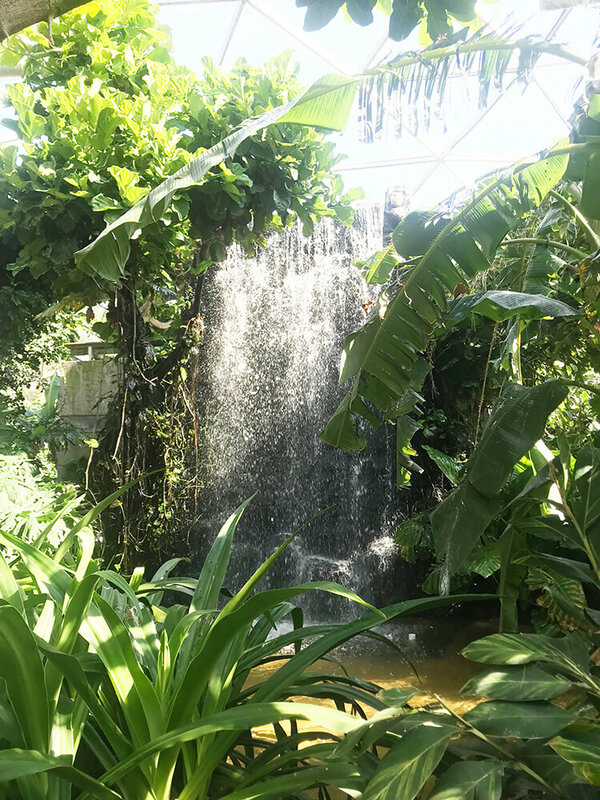 They also had an enclosed rainforest you can walk through where tropical birds and bats are free to fly around. Mom and Graham also really liked the butterfly house, Graham didn’t want to leave it! We visited Shawnee Lake when it cooled down Saturday evening and it was the perfect low key place to wind down. There were lots of gorgeous gardens and buildings and a nice walking trail around the lake. Even on a 100 degree day, there were tons of people all around taking advantage of what the lake has to offer. Graham slept through it all but my mom and I had a nice little stroll while we checked everything out. 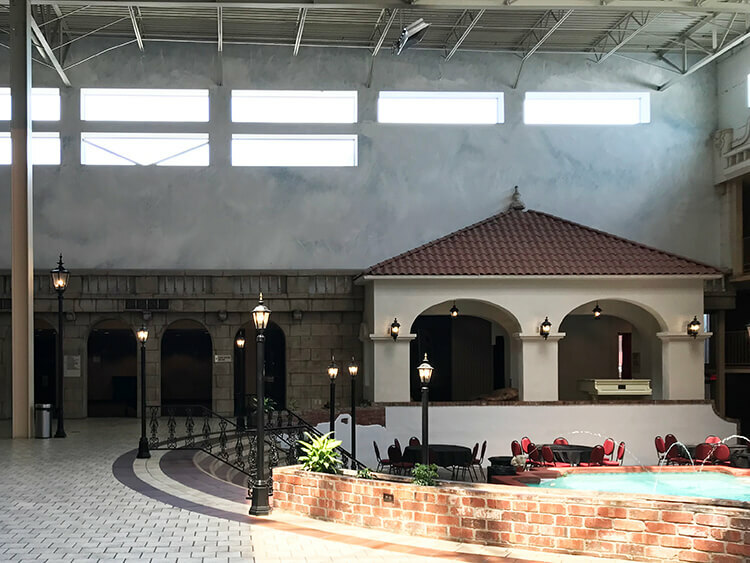 This would be a great place for nearly any type of photo shoot! 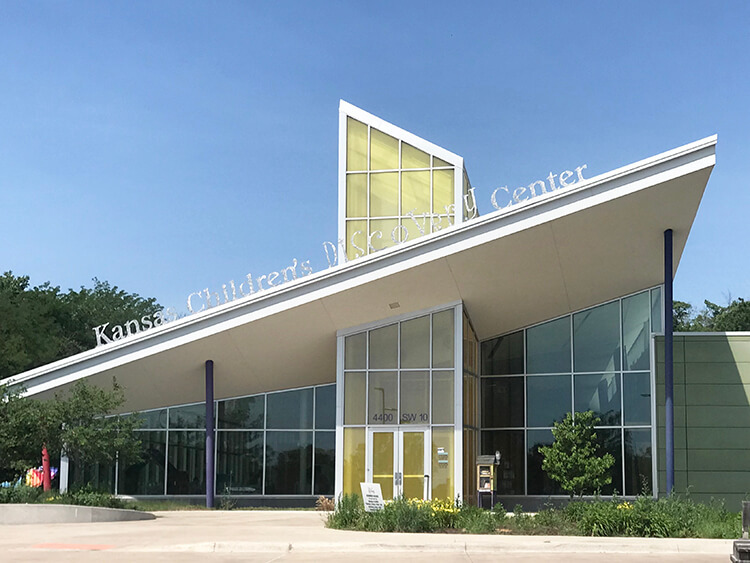 The Children’s Discover Center is also located in Gage Park. 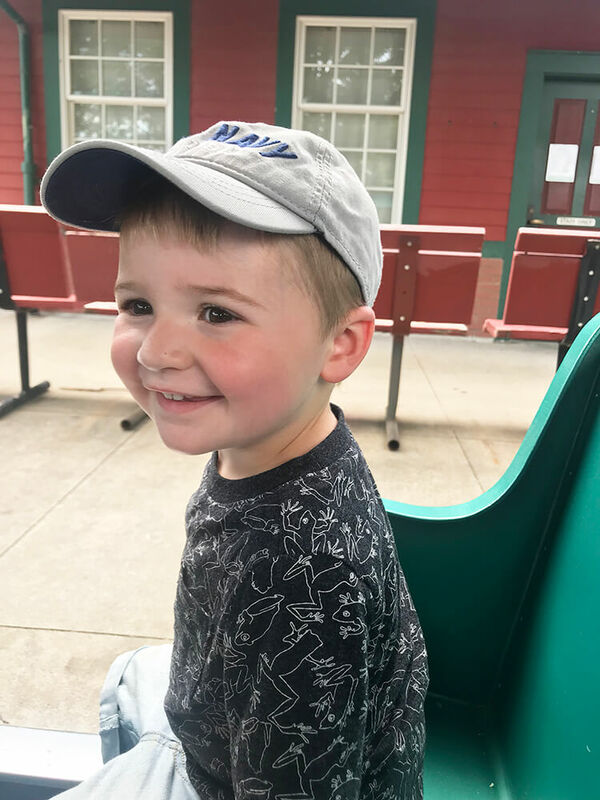 This was probably Graham’s favorite activity outside of the train ride. 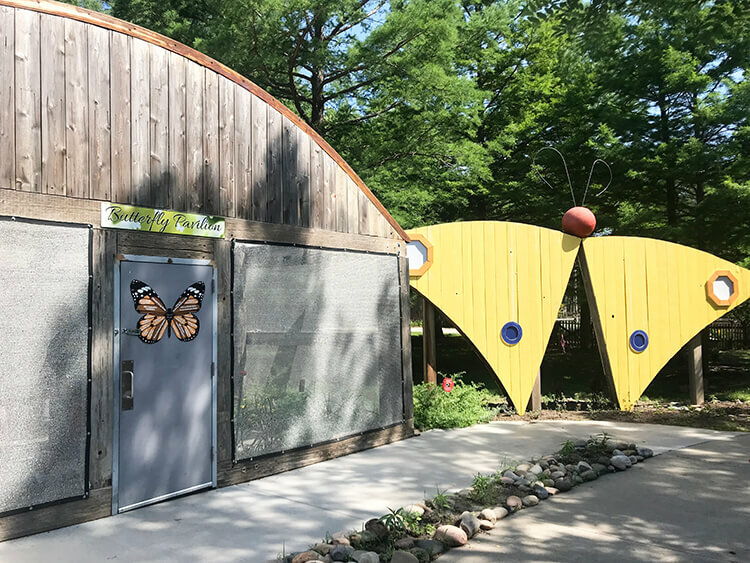 It’s considered a children’s museum with hands-on activities to enrich the lives of children. There were lots of science based activities involving magnets, air flow, mechanics, etc. 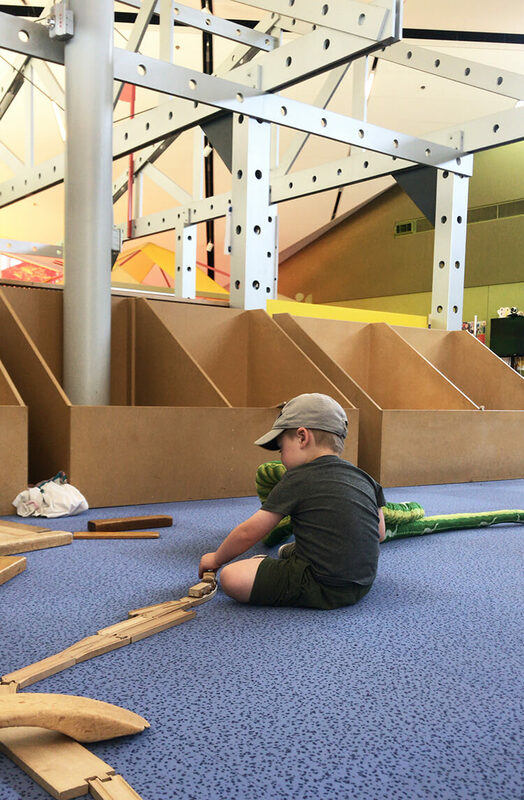 Kids can do also art projects, build things, imaginative play in the career stations or climb all over indoor and outdoor play sets. There was so much to do and Graham got so into the activities that he first discovered that we didn’t get to all of them even after spending a couple hours there. As you can see, we fit in quite a few activities in just two days! And there were so many places we didn’t get to see or experience, like walking around and shopping in downtown Topeka. We also didn’t have a chance to try any local restaurants. We pretty much just ate on the go as we went from place to place. 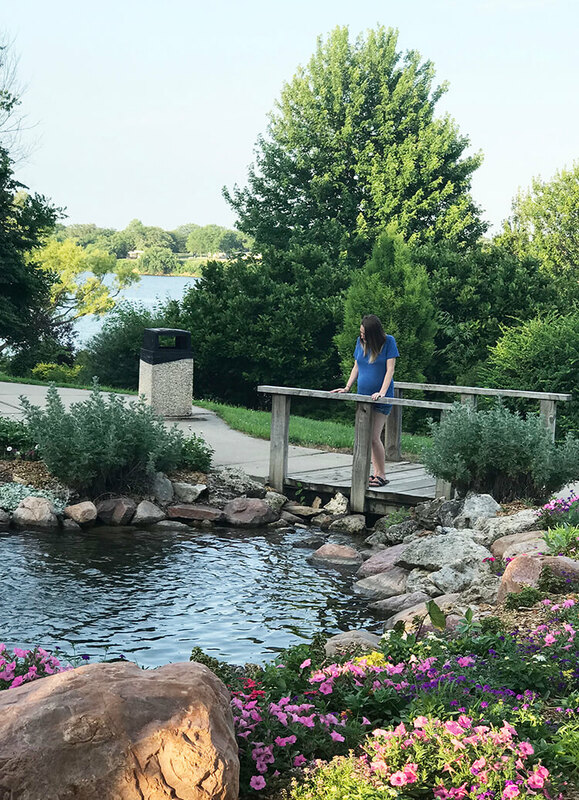 If you live near Topeka or will ever be passing through on your way to somewhere else, I highly recommend stopping in or planning a little road trip to see some of what Top City has to offer! The only thing you’ll be disappointed about is not having enough time to see and do more! You can also check out the Oregon Trail website to find more hidden gems along the way. 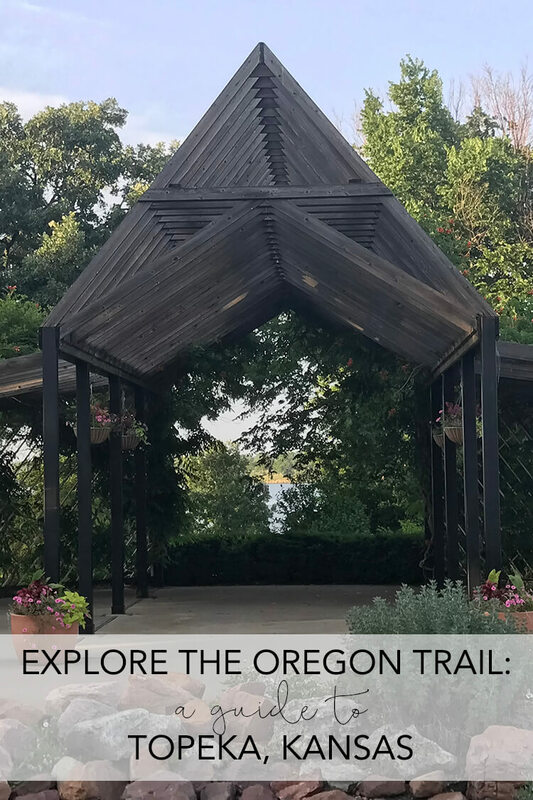 Bloggers all along the Oregon Trail explored their local attractions, and you can see the awesome places they found!